Hoya sp. 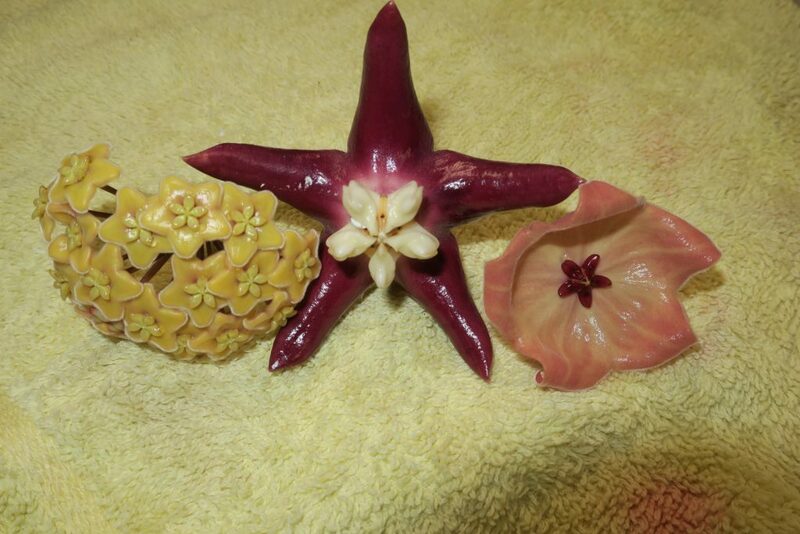 PNG SV 417, Hoya patella and Hoya imperialis all together for the first time. It is the first photograph in the world of these particular flowers sitting next to each other. This entry was posted in Hoyas on July 10, 2016 by Doug.